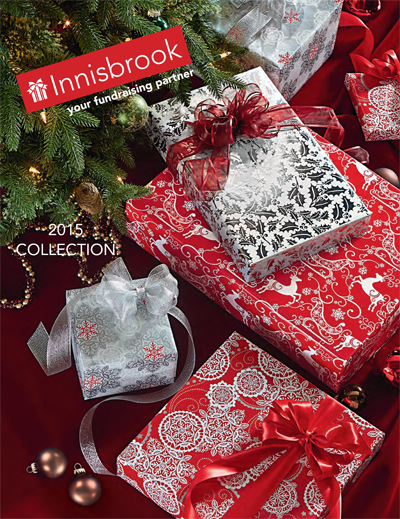 Is there anyone out there who is not selling Innisbrook wrapping paper this year? If you would like to buy something to support Prince of Peace school, please check out all they have to offer. You can order online, or send me your order. Thanks! !